American actor who rose to prominence in 1935, his first year acting, for voicing the character of The Prince in classic Disney fairy tale Snow White and the Seven Dwarfs. He made his debut, right before his famed role in Snow White, in a film called Strike Up the Band. 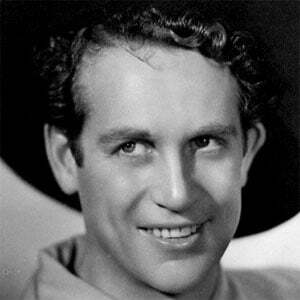 From 1943 to 1948 he played the lead role of Curly on Broadway for the musical Oklahoma!. He had two wives over his life who went by Nina Olivette and Elizabeth Veronica. Gordon MacRae played the same role as him for the film adaptation of the play Oklahoma!